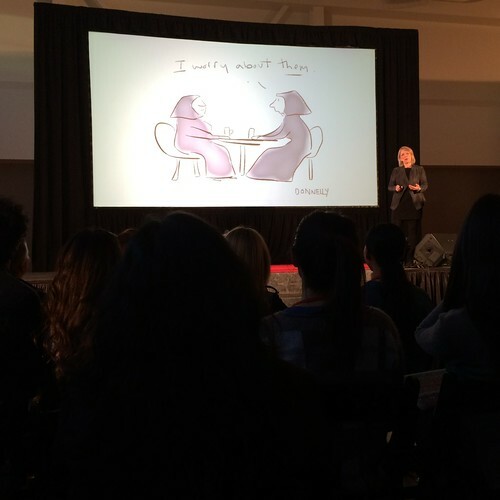 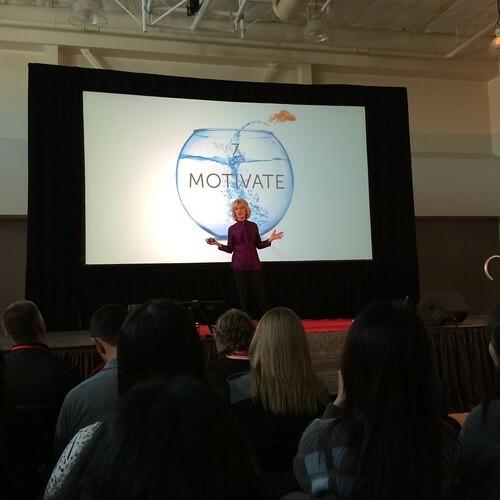 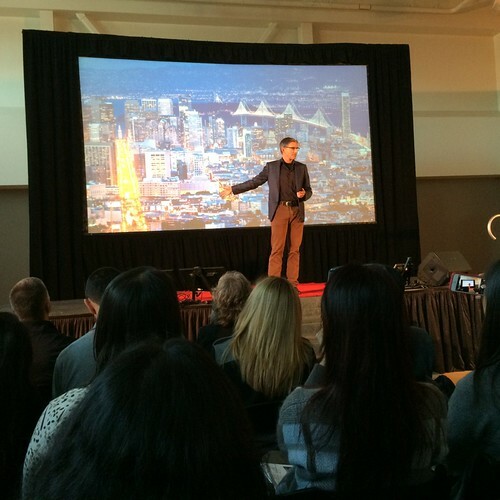 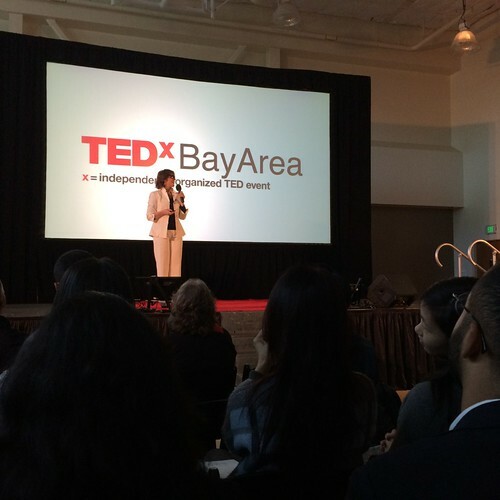 I very much enjoyed attending my first TEDxBayArea, hosted at Amazon Lab126 in Sunnyvale, California. 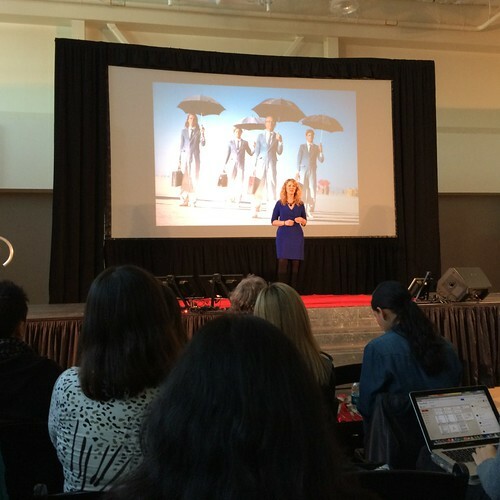 I was invited by TechWomen mentor Francine Gordon and was happy to meet many sister TechWomen mentors there, including Eileen Brewer who got to speak to the audience for a minute at the end. 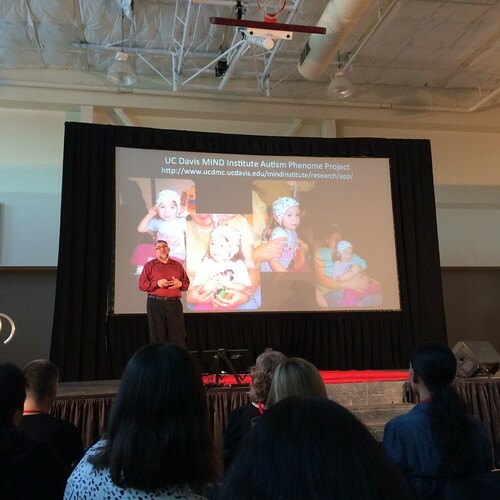 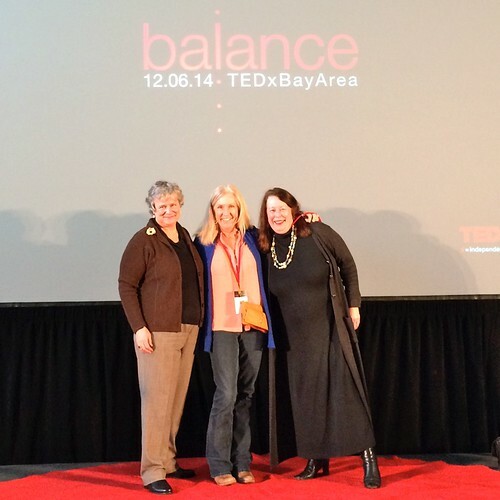 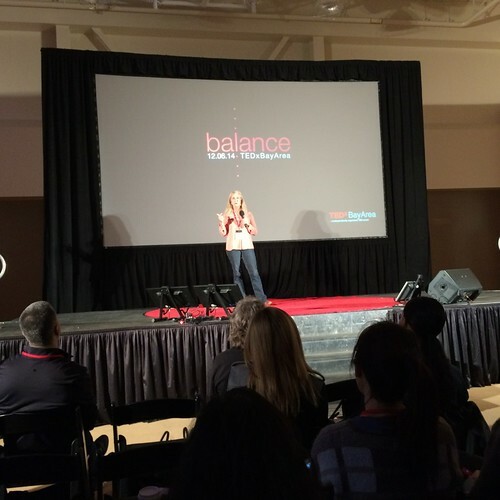 If you get a chance to attend a TEDx, do it! 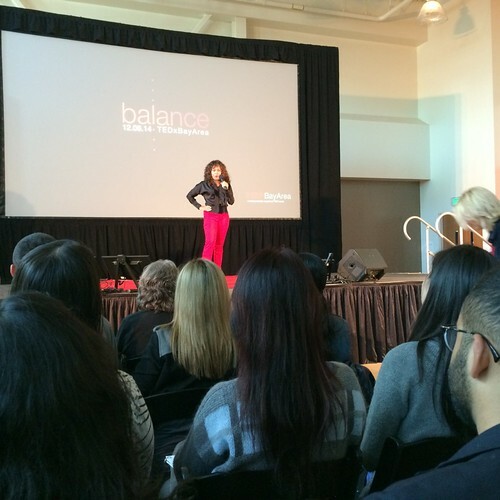 16 January 2015 update: Read the web writeup on the event – including several tweets by me!